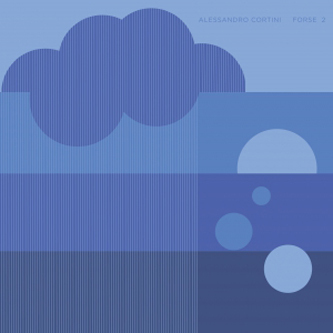 Limited Repress of Alessandro Cortini's second release in his Forse trilogy - full of thick analog brightness and deep analog warmth. 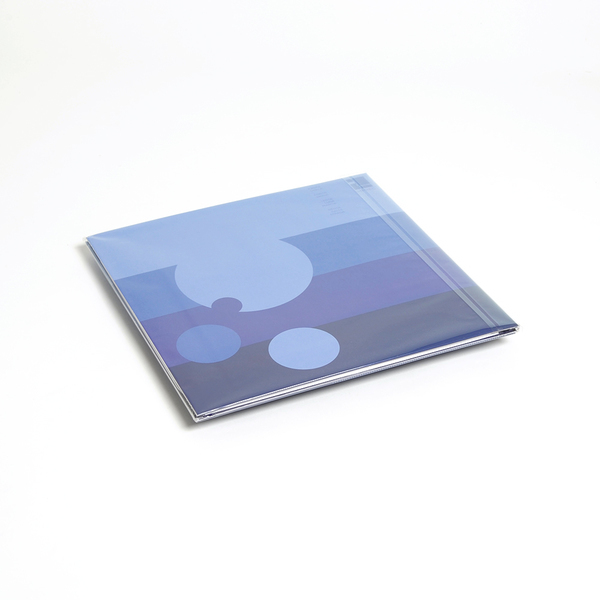 Deluxe double vinyl release. 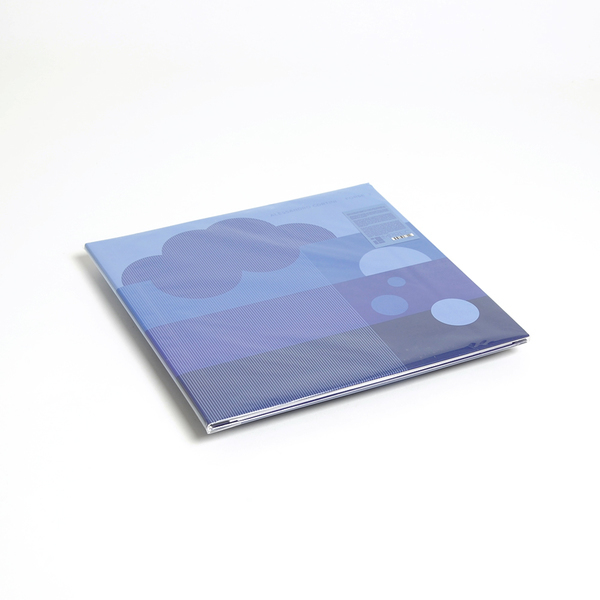 "All pieces were written and performed live on a Buchla Music Easel, in the span of one month. I found that the limited array of modules that the instrument offers sparked my creativity. Most pieces consist of a repeating chord progression, where the real change happens at a spectral/dynamic level, as opposed to the harmonic/chordal one. I believe that the former are just as effective as the latter, in the sense that the sonic presentation (distortion , filtering, wave shaping, etc) are just as expressive as a chord change or chord type, and often reinforce said chord progressions. Of all the years with Nine Inch Nails the period spent writing and recording the instrumental record Ghosts I-IV is probably the one which changed my approach to music making the most. After that record I started getting more into instrumental composition, although I tried to approach it in a different way. While we had a vast array of tools and instruments at our disposal then, I decided to approach my pieces limiting myself to one instrument only, as I found myself being more decisive when faced with a limited creative environment. "